Bison guard Justus Alleyn is heading to China for the 2017 Summer Universiade that will take place in August. Alleyn is just the second Bison to represent Canada at the International University Sport Federation games which run from Aug. 19-29. Martin Riley represented the University of Manitoba for the 1977 and 1979 games. The six-foot-two guard said he is excited to explore the country and take in the other sports being played at the FISU games. The 2016-17 Bison co-captain averaged 17.4 points per game and was named a Canada West second team all-star last season, as he helped lead the herd to their first nationals birth since 1986. “This was one of the most eventful years of my basketball career and I’m just thankful I got to do it all through the University of Manitoba,” Alleyn said. 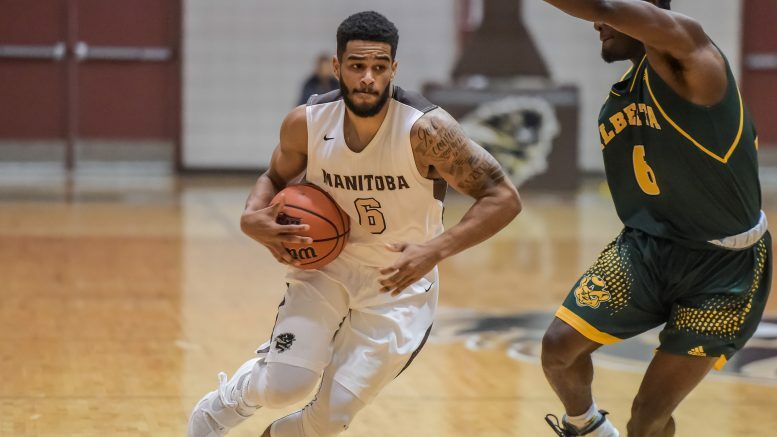 The University of Manitoba men’s basketball team will also benefit from Alleyn’s selection to the FISU games. The veteran is already the leader of the team and will bring back knowledge from a new coaching staff that may be able to help his team next season. 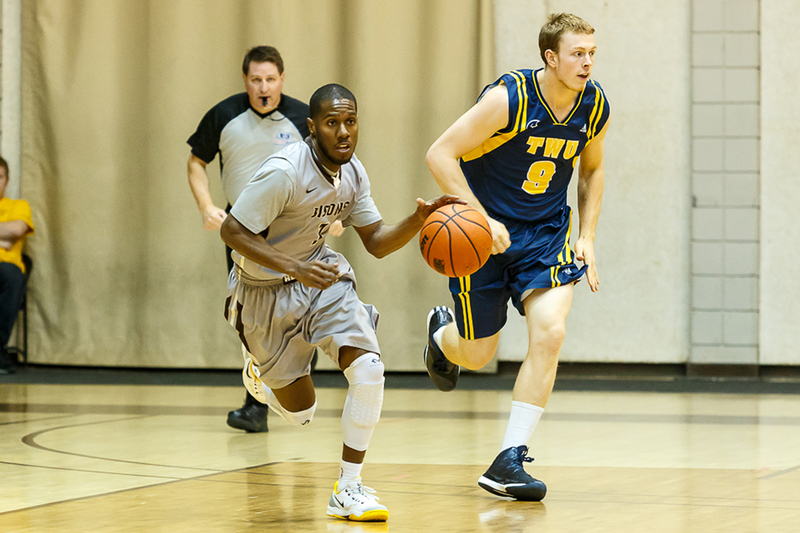 Alleyn’s goal for the 2017-18 basketball season is for the Bisons to make a run for the Canada West Championship and secure a birth in a second straight nationals tournament. A lot of work may need to be done for the Bisons to clinch a Nationals birth again, especially with a big chunk of last year’s team graduated. Co-captain AJ Basi, Keith Omoerah, Illarion Bonhomme, and others are no longer on the Bisons roster. However, Alleyn lacks no confidence when it comes to the young guys that will be suiting up for Manitoba this upcoming season.